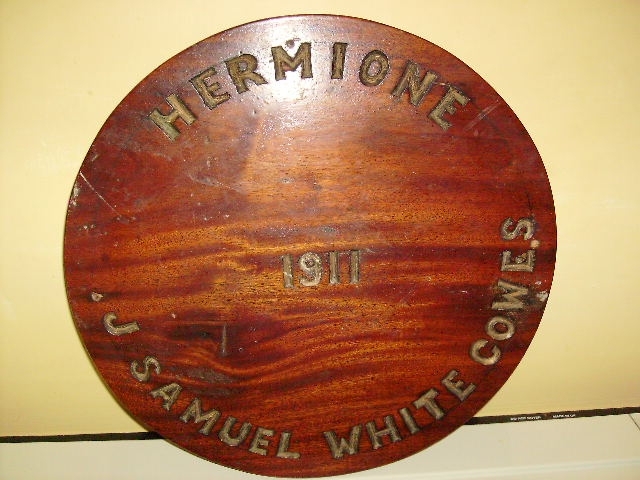 HERMIONE is a naval pinnace dating from 1911 and built by J Samuel White of Cowes, Isle of Wight, of double diagonal timber construction. She was originally steam powered, although at present she has no engine installed. 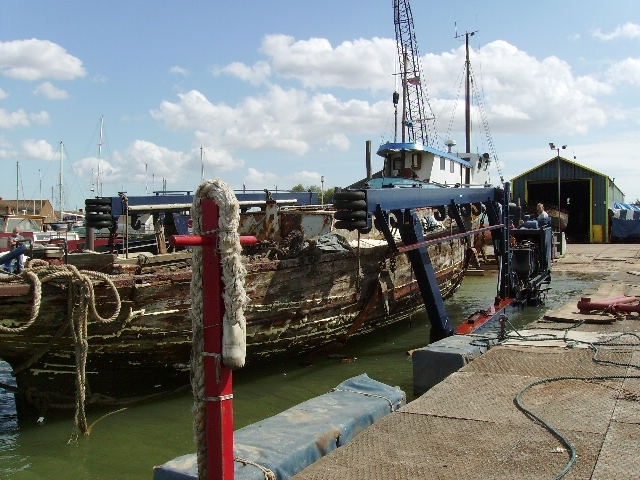 HERMIONE was converted for use as a tug on the Thames in the 1960s. 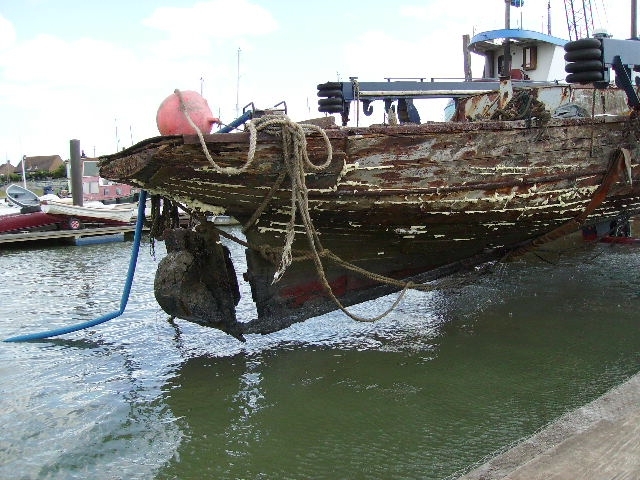 Later she was abandoned at Bradwell in the 1980s where she became stuck in the mud and sunk. 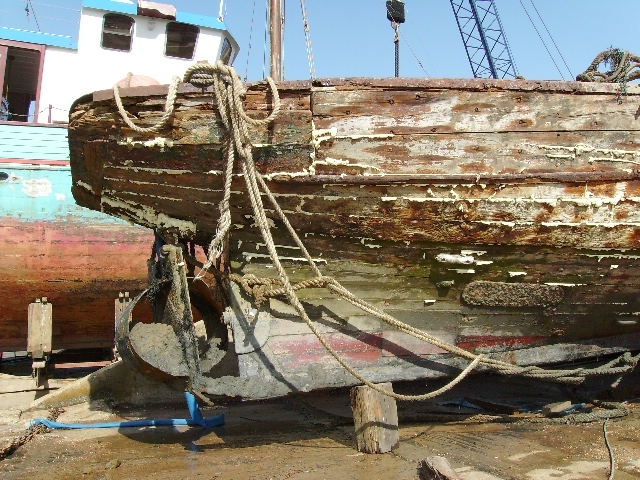 Rescued by her current owners in August 2009, the aim is to fully restore her. Steam pinnaces attached to the Royal Navy were the fleet's maids of all work and of the 634 on the Navy List of 1913, only HERMIONE and STEAM PINNACE 199 (at the Royal Naval Museum at Portsmouth) remain. We are lacking information on this particular vessel. 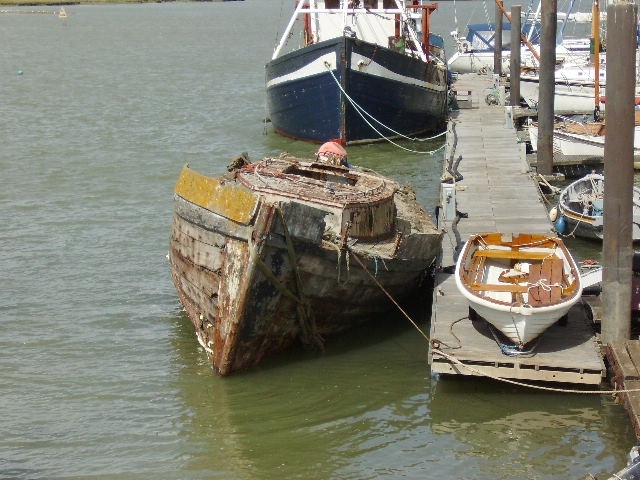 If you have any information on this vessel past or present, please contact us.